Back pain can be really frightening. The pain can be so severe: ‘worse than childbirth’, ‘the worst pain I have ever experienced’. People who suffer with acute, severe back pain understandably think that there is something going dreadfully wrong with their body. Especially if it is the first time they have experienced severe back pain. 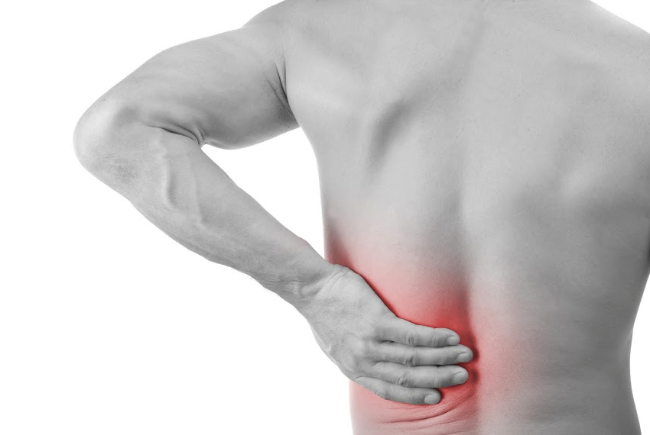 At Wadsworth Osteopaths we see these patients on a regular basis and, in fact, the majority of patients with the most severe pain do not have the most severe injuries and 90% will be largely free of pain within a week or 2 if managed and treated appropriately. Q. So what is happening when my back is so painful that I can hardly move, getting out of bed, getting dressed and everyday activities like sitting, driving and walking become virtually impossible? A. Most cases of severe back pain are caused by damage to the soft tissues ie muscles and ligaments. Sometimes the cause of the back pain is a forceful movement causing injury - falling from a horse, lifting something heavy, carrying something heavy. Sometimes the back pain is caused by a seemingly trivial movement or activity – reaching to pick up a pen, tying shoe laces, coughing, sneezing, getting up from a chair, getting out of bed. In these types of presentations there seems to be no justification for the pain coming on but we find when we examine these patients that there are signs of a twisting movement having caused the strain. The lumbar spine is most vulnerable to strain and weakest when we bend forwards with a twist. We can do this movement 100s of times without problems but on odd occasions we catch ourselves in the wrong position and muscles and ligaments can be strained. Q. What can I do if my back ‘goes’ in a big way? A. In times gone by doctors used to advise bed rest for a week or 2. As osteopaths we have always tended to encourage movement and now there is good evidence to suggest that long periods of bed rest are more harmful than helpful. Bed rest for 2-3 days may be advised for the most severe cases but longer than that and 3 adverse affects may kick in – muscles become weak from lack of use, we become stiff through lack of movement and psychologically it can be very demoralising to be in bed for a prolonged period of time. Heat can help to relieve the pain of excessive muscle contraction, cold packs can help to reduce the inflammation. Alternate hot and cold can also help. There is often confusion in relation to heat and cold (which do I use and when?) We will make an assessment when we see a patient for the first time and depending on where and how much muscle spasm and or inflammation is present, we will advise what to use and where to apply it. Medication: Pain killers and anti-inflammatory drugs can help to ease the pain. Pharmacists will advise what is available over the chemist’s counter. If you think you will need stronger medication you may need to contact your GP. From experience we find sometimes that the most severe pain will not respond to even quite powerful medication. Take advice: If you find the usual self help methods are not working for you, you can speak to your GP. Some patients will go to A&E. 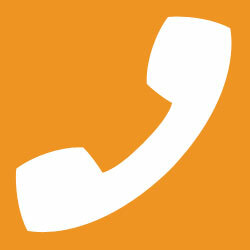 For the patients who contact us we will advise over the phone. If you are able to get in to the surgery we will go through a detailed case history and examination in order to work out what has been damaged in your case. Treatment: If treatment is appropriate we will explain what we aim to do to help. Most osteopathic techniques are designed to relax muscles, improve mobility and correct any misalignment which may be present. Advice: We will advise on home management, which movements to avoid, whether to use heat or cold or combinations and whether and how much to exercise. The majority of back injuries involve damage to muscles and ligaments but not the disc. • Some people believe that disc injuries do not heal. If treated and managed correctly most disc injuries will heal. • There is a general belief that disc injuries all need surgery. Other causes of acute severe back pain are uncommon and include fractures. We wouldn’t expect to find fractures unless there had been some serious and forceful trauma or in old age and long term steroid users who might have osteoporosis. Some severe back pain can be related to problems with the abdominal or pelvic organs. For example kidney stones can give you severe back pain in the loin area (between the lower ribs and the pelvis at the back). Many rare causes have to be considered. As osteopaths we take a detailed case history and do a careful clinical examination in order to check for 'Red Flags'. These are warning signs of more serious disease. We do see these occasionally but the vast majority fall into the categories mentioned above – muscle, ligament and disc strains and injuries. The key thing to remember is: If you are not sure what is going on, get it checked.